Demand for lithium, a super-light, yet super-charged metal used in batteries, has been slowly rebounding from a dip in 2009. Main players in the space are planning to expand and new market entrants are on the horizon. But which are poised to benefit if there is a glut in supply? 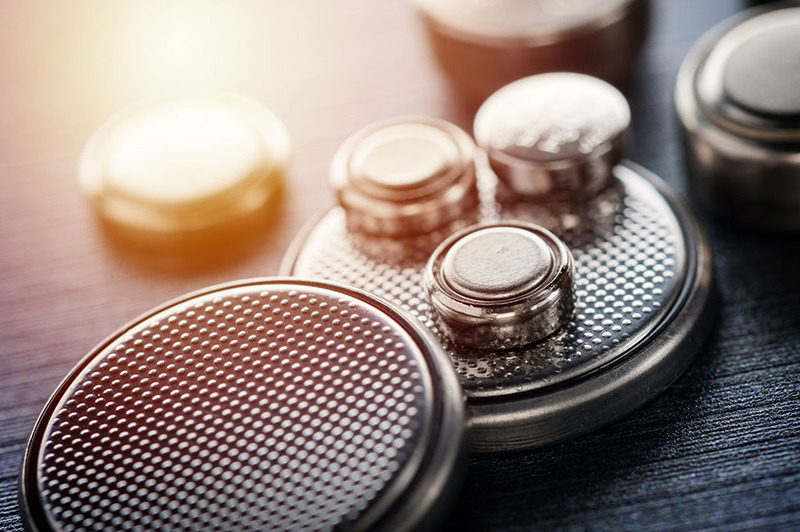 In this exclusive interview with The Energy Report, Byron Capital Markets Battery Materials and Technology Analyst Jonathan Lee reveals his forecast for prices, supply and demand. The Energy Report: Jonathan, please tell us about lithium and its core uses. Jonathan Lee: Lithium metal is used mainly in the glass and ceramics industry and in lithium-ion batteries, which, collectively, comprise about one-half of all lithium used. The other remaining uses are anything from greases, casting and aluminum production to pharmaceuticals. It's a very versatile metal. TER: What is the investment thesis for lithium? JL: Lithium is an important component of the batteries that power electric vehicles (EVs). We believe in the electrification of vehicles over time. It's a transition; Nissan's LEAF has come to commercial production, the Tesla Roadster has come out and the Chevy Volt also has come into commercial production. We focus on the metals that play a role in the electrification of our transportation mechanisms and associated infrastructure. Obviously, lithium came up as one of the key metals that will be used in this revolution. JL: The green revolution is a nice way of saying it. Demand for lithium will continue to grow at a much higher rate than gross domestic product (GDP) over the next 10 years. TER: What has lithium's supply/demand curve looked like during the past few years? JL: Lithium experienced a dip in 2009, but production has been around 120,000 metric tons (120 Kt.) lithium-carbonate equivalent since 2008. That's equal to about 23 Kt. lithium metal. In 2009, lithium demand, along with many other materials, dropped pretty severely to under 100 Kt. Estimates for last year, 2010, range from less than 100 Kt. to about 120 Kt. It's hard to get very exact numbers because it's a fairly opaque market. Four major players dominate the market: Sociedad Química y Minera de Chile S.A. (NYSE:SQM; SSX:SQM-B, SQM-A), FMC Lithium Corp. (NYSE:FMC), Chemetall, which is a unit of Rockwood Holdings Inc. (NYSE:ROC), and Talison Lithium Ltd. (TSX:TLH). We estimate there was about 108 Kt. tons in 2010. 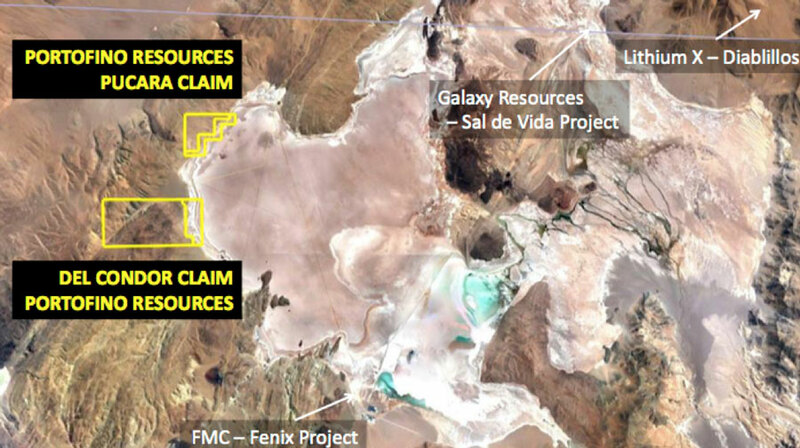 FMC, a large lithium miner in Argentina, estimates it at 100 Kt. TER: Do you think the lithium market will become more transparent and perhaps trade on the LME, for example? 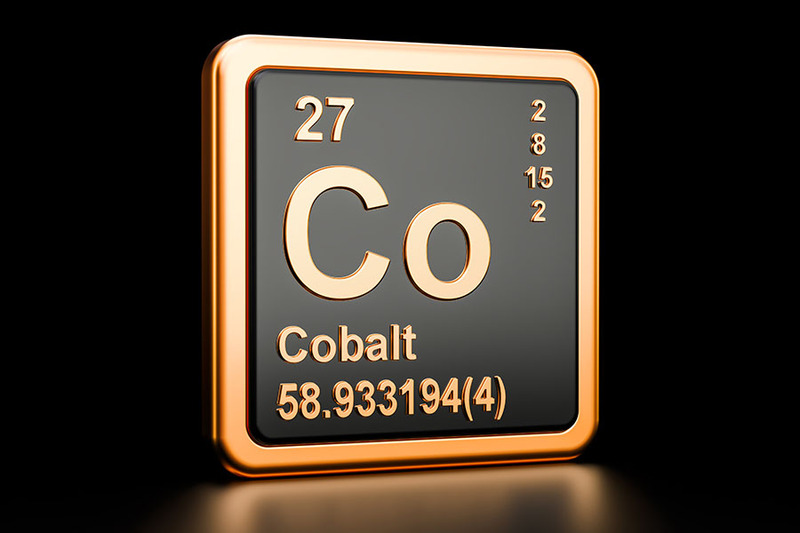 JL: Lithium is not that big of an industry, but you saw cobalt and molybdenum start to trade on the LME in early 2010. If there is some success in trading those materials, maybe there are some benefits in trading lithium. The problem is that lithium is traded in different forms. That would make it more difficult to trade on any exchange because it is sold as spodumene, which is lithium oxide concentrate, lithium chloride, lithium hydroxide or lithium carbonate. It is really customer specific; so, it probably won't be trading on an exchange any time soon. TER: What has the price of lithium been like in the recent past? JL: Each form of lithium brings a different price. In the second half of 2008, a big run-up in the price of lithium carbonate equivalent (LCE) resulted in highs of $6,000/ton. 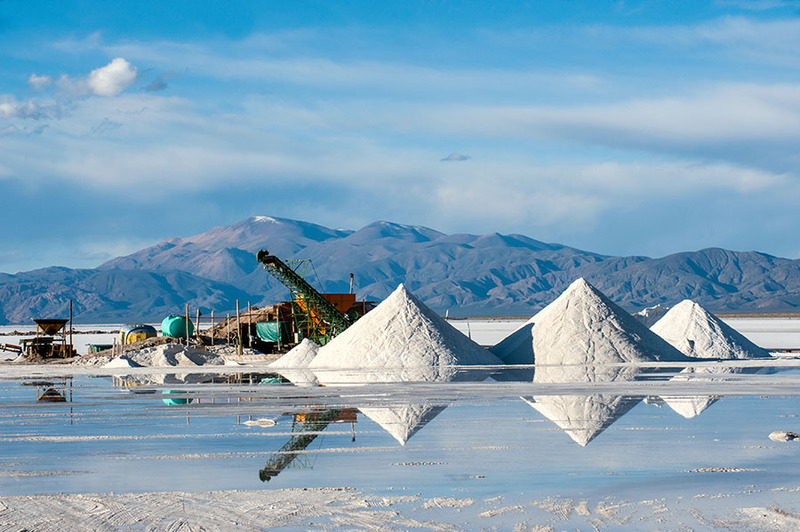 In 2009, SQM's figures show lithium was selling at around $5,300/ton and its latest financials indicate that it was selling at around $4,700/ton last year. TER: Where do you expect the price to be by year-end? JL: We think it's going to finish at around $5,000/ton lithium carbonate. With so few players in the market and not many low-cost juniors expecting to come into production this year, I don't foresee a price move upward or downward in the next year. TER: Do you believe there's long-term upside in the price of lithium? JL: I'm not sure if there's a real upward price trend for lithium in the long term; thus, any high-cost supplier that comes to the market is really going to have a hard time competing. I don't believe there will be a dramatic increase in the lithium price in the near, medium or long term. TER: So, it's all about the margins on these projects? A company must bring lithium to market at a low cost to have a good margin? JL: I believe that the low-cost suppliers will be able to thrive in this marketplace. Obviously, the product has to meet customers' end specifications. The problem is that often juniors don't know whether or not they meet customers' specs. Only some have offtake options for steady customers but, in forming options, companies have access to customer specifications with which they can develop around. It's hard to gain a market share without being a low-cost producer or having an offtake agreement. Also, three of the four main lithium companies are planning expansions. Chemetall wants to—whether or not it will get permission is another question because it's in Chile and lithium is a strategic metal. FMC is looking to expand its operations 30% this year. Talison is planning to double its production capacity. The company recently raised money, has all the capital costs to invest and is willing and ready to compete. However, it does produce slightly different material—spodumene—mainly to customers in China for the ceramics and glass market. Talison is considering going from a mine to spodumene, and then from spodumene to lithium carbonate. TER: Isn't that a hard rock deposit that's in Australia? JL: Yes. The company is looking at whether or not it will be economically feasible to go from spodumene to lithium carbonate at this time. It hasn't made that decision but, like FMC, it is definitely expanding its operations to increase capacity. For us, hedging risk implies being a potential low-cost producer trying to compete with these expanding companies for the growing lithium demand. TER: The market is dominated by four companies but there are some up-and-comers in this space, most of which have brine deposits. What are some of Byron's favorite names among the up-and-comers? JL: A few low-cost producers have the potential to thrive and return money to investors in this marketplace. Lithium Americas Corp. (TSX:LAC) has the Cauchari-Olaroz project that is scheduled to go into production in 2014. We like the company because it has very good chemistry. It has a very high lithium concentration and a very low magnesium level. Its preliminary economic assessment (PEA) should be released fairly soon. We're looking forward to seeing that and the results of all the hard work the company has done over the last few months. We currently have a Speculative Buy rating on LAC and a $2.80 target price. The Sal de Vida project is another one that we really like. It is being developed by Lithium One Inc. (TSX.V:LI). We have a Speculative Buy rating on LI with a $2.45 target price. 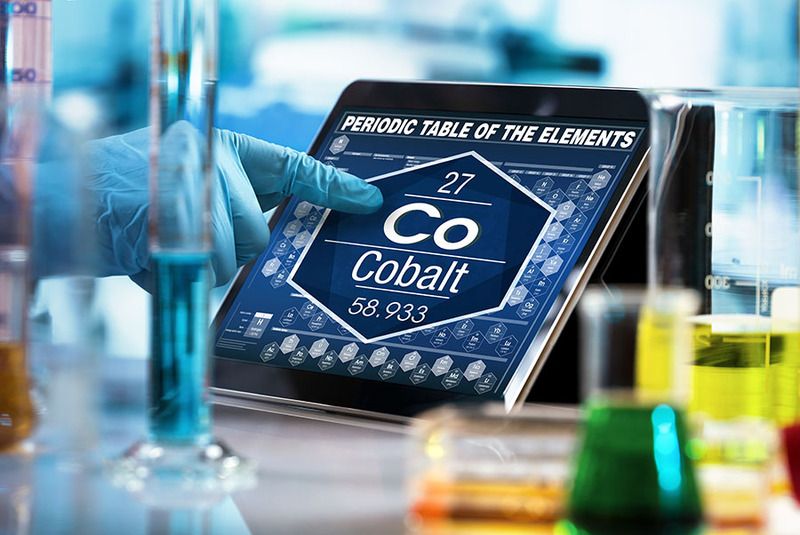 The company has some of the best brine chemistry; and with good lithium and potassium concentrations combined with the right magnesium and sulfate concentrations, it may be one of the lowest-cost producers. The Sal de Vida project has very similar brine chemistry to that of FMC, which is one of the four main producers. TER: The companies' projects are basically right next to each other? JL: FMC is on the west side and Sal de Vida is on the east side of Farallon Catal, a volcanic intrusion that comes up and separates the two. 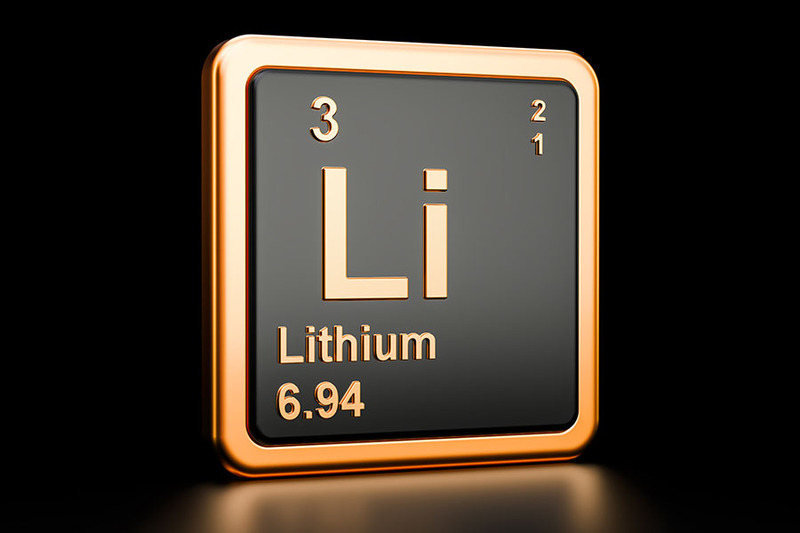 Lithium One released its inferred resource report in early March and the brine chemistry results were better than expected—very high potash levels, very high lithium concentrations and very low magnesium levels, which are good indicators of a low-cost production. Lithium One also has a pilot plant producing lithium carbonate. It is not only progressing with drilling and determining the size of the resource, but also making sure it can produce lithium carbonate. TER: Has the company recovered potash, too? JL: It really comes down to working with chemistry. There will be a potash byproduct credit, but it really depends on the economics of it and how much potash the company wants to create relative to lithium. There's always give and take because production utilizes an evaporation method. 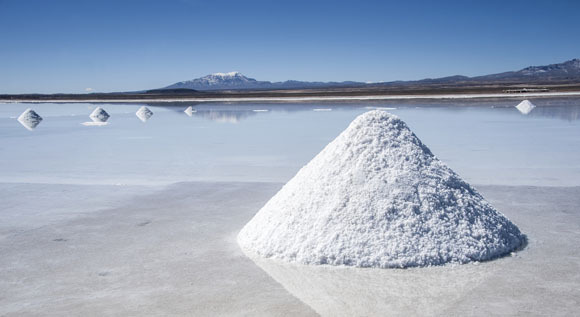 Lithium One has to determine whether it wants to produce more lithium or potash. We also cover Orocobre Ltd. (TSX:ORL; ASX:ORE) with a Speculative Buy rating and a $3.05 price target. 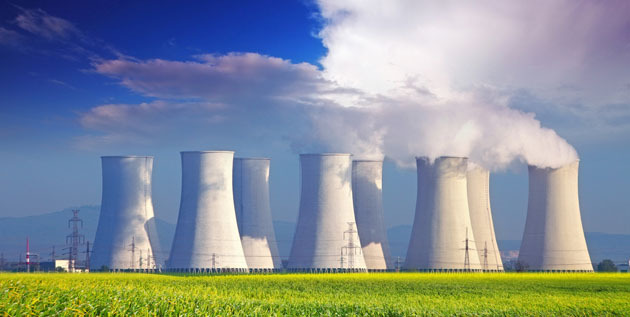 The company is probably the most advanced to date and should come out with a definitive feasibility study. It has a joint venture (JV) agreement with metals trading house Toyota Tsusho Group (OTCPK:TYHOF), an affiliate of Toyota Motor Corp. Subsequent to the definitive feasibility study, the plan is to have Toyota Tsusho make a 25% equity infusion to start construction on the mine. TER: And as Lithium One is to FMC, Orocobre is to Lithium Americas. They're pretty close to each other, too, right? JL: Yes, Lithium Americas and Orocobre are in the Olaroz-Cauchari Basin. A river delta separates the two salars. TER: Given their proximity, what's your opinion about the possibility of those companies joining forces? JL: There would be a lot of synergies if the two merged. Obviously, infrastructure and capital costs could be shared; but it comes down to valuation. I think there would be enough synergies to warrant investigating a merger. TER: Which company is more likely to become the consolidator? JL: It's hard to say. They both have pretty good cash positions right now, but Orocobre has a larger market capitalization. TER: Talison Lithium also has been trying to get into brine deposits due to the high margin on high-grade brine deposits. Have you heard anything about that? JL: Talison Lithium went public on September 23 through a reverse takeover (RTO) in which a private company acquires a public company. Talison merged with Salares Lithium and, in doing so, acquired early stage brine projects in Chile. It was a nice complement. I think it's a long-term story for the company, given that it has such a good customer base in China from its high-grade lithium-bearing spodumene project, the Greenbushes Lithium operation. Rodinia Lithium Inc. (TSX.V:RM; OTCQX:RDNAF) also has a brine deposit at its Salar de Diablillos project in Argentina. We have a Speculative Buy rating on it with a $2.25 target price. It's another example of fairly good chemistry and good, effective porosity levels. And the project is another that, potentially, could be a low-cost producer. It has a decent level of lithium grade, reasonable magnesium:lithium ratio and very attractive sulfate levels—that's another key. It has a lot of positive qualities. Rodinia has a strategic investor in Shanshan Resources Co., Ltd., a wholly owned subsidiary of the largest battery manufacturer in China—Ningbo Shanshan. Some of Shanshan's partners have extensive experience doing brine chemistry in the Tibetan salars. Shanshan is a value-add for that company. TER: Where is lithium demand going relative to new technologies like EVs and batteries for smart phones, laptops and tablets? JL: We're definitely very bullish on the demand for lithium. Being that lithium is in the top left of the periodic table, it's an energy-dense, but light, material for battery applications. 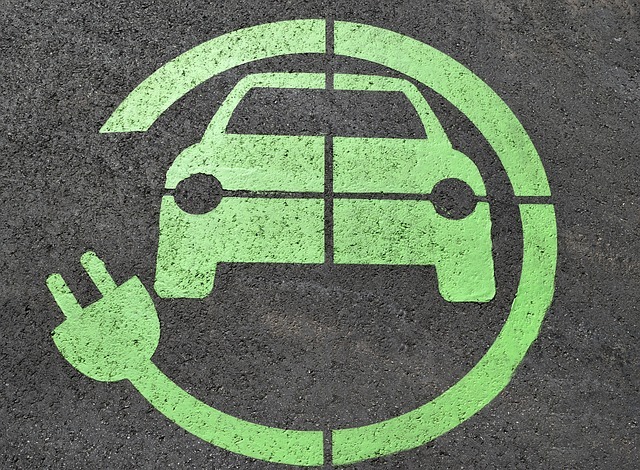 Demand began to pick up in the latter half of 2010 and I believe it will increase significantly from 2014–2016 on, due to the implementation of EVs. To give you some perspective on lithium use, there's roughly 20 kg. (44 lb.) of lithium in every Nissan LEAF battery; and the Tesla Roadster contains twice as much lithium. TER: One of the issues with some specialty metals like lithium is that cheaper substitutes are often found when prices for specialty metals get too high. Is this a threat in the lithium space, or are its unique properties of lightness and high-energy density virtually irreplaceable? JL: I don't think there is any danger of lithium being replaced by another metal. If it was to be replaced, it would be swapped out for a different technology. Lithium is the choice material for rechargeable batteries. President Obama has come out and said that, by 2015, all federal vehicles purchased will be alternative-fuel vehicles. That's a steppingstone to where lithium demand can go. I know China's following suit also, in terms of electrification of it vehicles. We firmly believe that because of road electrification, lithium will be used more and more. TER: Thanks, Jonathan, this has been very informative. Jonathan Lee is a battery materials and technologies analyst with Byron Capital Markets in Toronto. As a member of Byron's research department, Lee applies his beliefs, skills and investment acumen to evaluate and select equity securities, and then recommend investment ideas to the firm's proprietary traders and institutional clients. His primary focus is on the battery materials sector, which includes lithium, vanadium and cobalt. Prior to joining Byron in 2010, Lee had more than seven years of professional industry experience in the manufacturing and engineering sectors. He previously worked in an engineering capacity preparing feasibility studies for economic assessments and engineering designs for construction projects. Lee has an MBA from the Leonard N. Stern School of Business at New York University, BSc in chemical engineering from Tufts University and is a CFA Level III candidate. 2) The following companies mentioned in the interview are sponsors of The Energy Report: Talison, Lithium Americas, Lithium One and Rodinia. 3) Jonathan Lee: I personally own shares of the following companies mentioned in this interview: None. I personally am paid by the following companies mentioned in this interview: None.